Mr. Sanderson's practice is primarily devoted to mediation and representation of school boards, municipalities, and utilities. He has extensive experience with alternative dispute resolution and issues affecting municipalities, school boards, and municipal utilities, including real estate, employment and environmental issues, tenure, tax, public financing, and contracts. 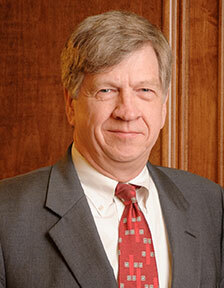 Mr. Sanderson also devotes a significant portion of his practice to municipal litigation and education law. 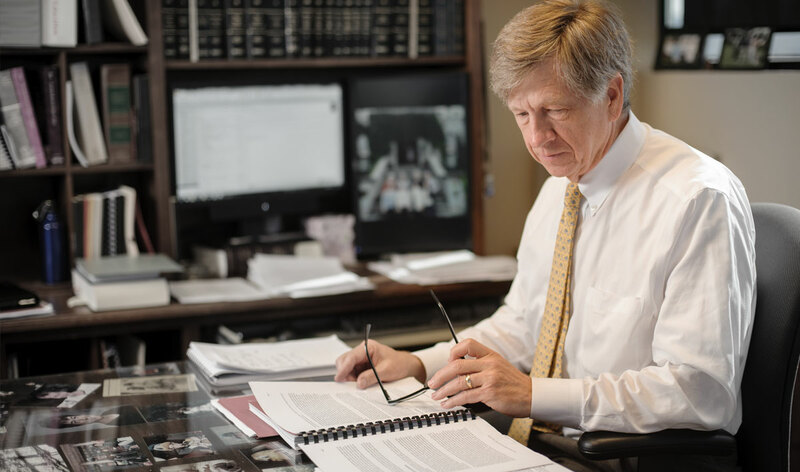 He is listed on the roster of approved mediators maintained by the Alabama Center for Dispute Resolution and is a member of the Panel of Neutrals of the U.S. District Court for the Northern District of Alabama. Mr. Sanderson is rated by Martindale-Hubbell as AV Preeminent ®. Selected by his peers for inclusion in The Best Lawyers in America since 2007. Listed in the areas of education law and water law. Named an Alabama Super Lawyer by SuperLawyers.com for 2008. Recipient, Distinguished Leadership Award, Leadership Huntsville-Madison Co., 2005. “OSHA and the Private Litigant,” Alabama Law Review (1979). “Could Employee Overtime Cost You?,” Alabama School Boards (magazine), 2002.